Proving her worth as a highly versatile and seriously talented artist right now is the Russian born, now US based artist Polina. She has dazzled this week with the brooding “Little Babylon”, which caught the eye of international dance platform Ultra Music for the release. There is something spell-binding about “Little Babylon”, and it instantly becomes distinctive with its guitar licks and softly rising and falling beat. 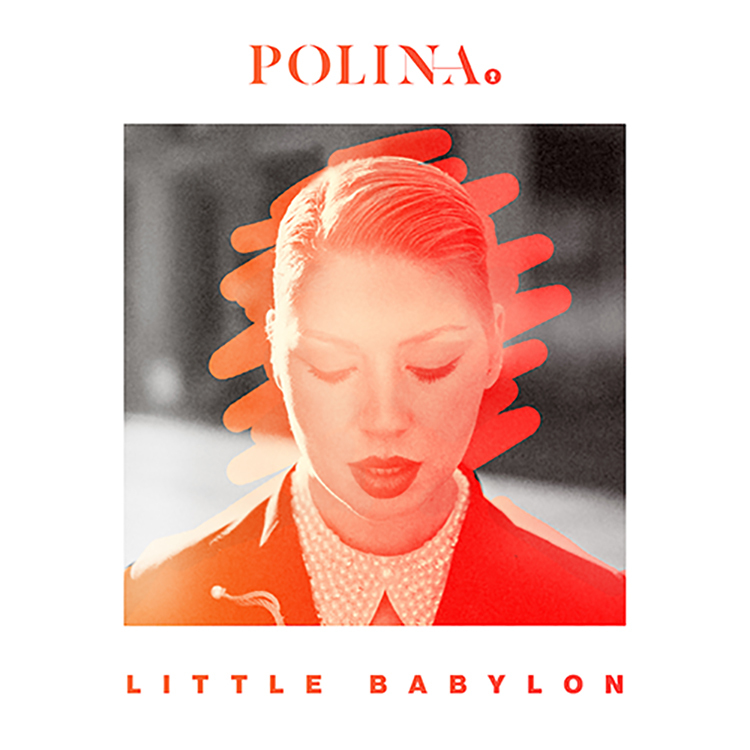 Polina’s oozing vocals ease themselves over hints of tropical saxophone, tying all the various elements together into something special.